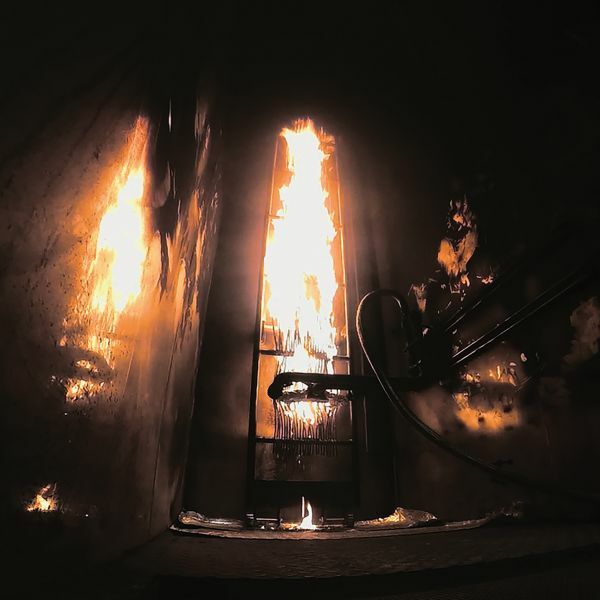 BASEC conducts a number of fire tests on cables. These tests are specified in cable and performance standards, and are called up for a variety of cable types. This test is a small scale vertical flame propagation test. Most cables will have this test conducted on them to check flame spread characteristics of both materials and cable construction. The method and equipment are specified in BS EN (IEC) 60332-1-1 & BS EN 60332-1-2. Test for vertical flame spread of vertically mounted bunched wires or cables. Heat release and smoke production measurement on cables during flame spread test. These tests are applied to cables made to have specific reaction to fire characteristics. The test methods and equipment are specified in the BS EN (IEC) 60332 series and BS EN 50399. Tests to establish the fire resistance or survival characteristics. 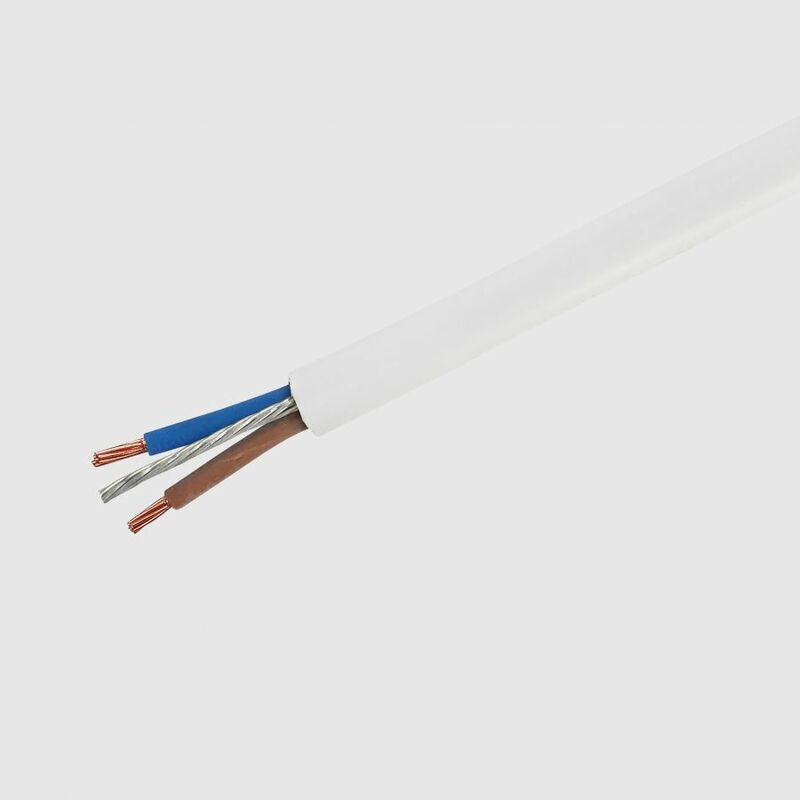 Cables with specific fire resistance properties for example those used in fire alarm and emergency lighting systems. 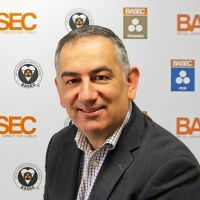 The test methods and equipment are specified in BS 6387, BS 8491, BS 8434-2, BS EN 50200 (including Annex E) & the IEC 60331 series. Measurement of smoke density of cables burning under defined conditions. This test is applied to cables made to have specific reaction to fire characteristics. The test method and equipment used are specified in BS EN (IEC) 61034-1 & BS EN (IEC) 61034-2. 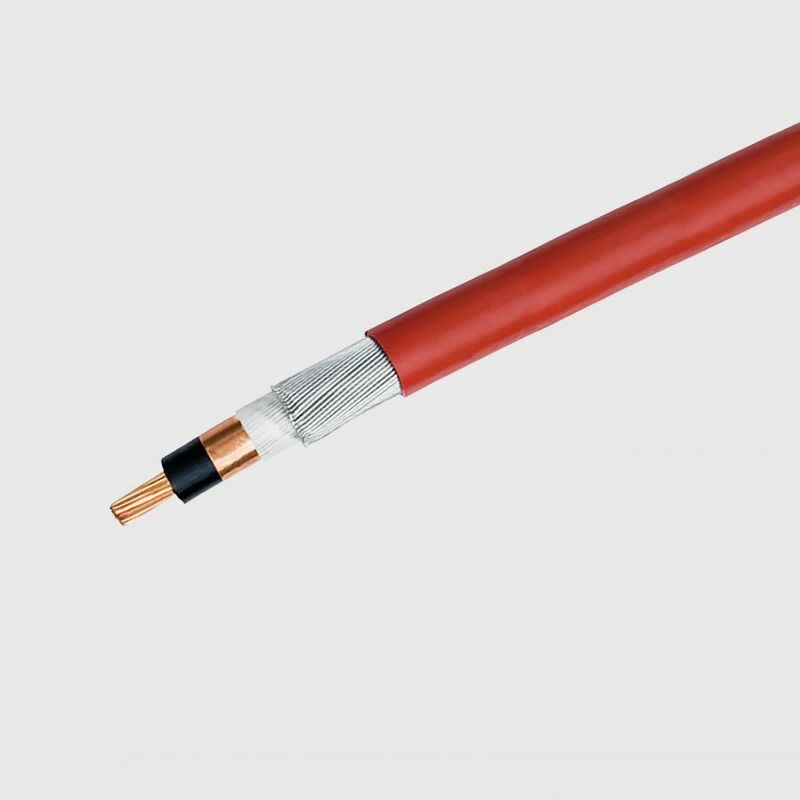 Armoured power cables with PVC sheathing. Commonly known as PVC sheathed armoured, SWA, AWA. Main standard for PVC wire and cable commonly used in final circuits in UK buildings, including the familiar "flat twin and earth" and "meter tails". Commonly known as PVC twin and earth, 6242Y, 6243Y. 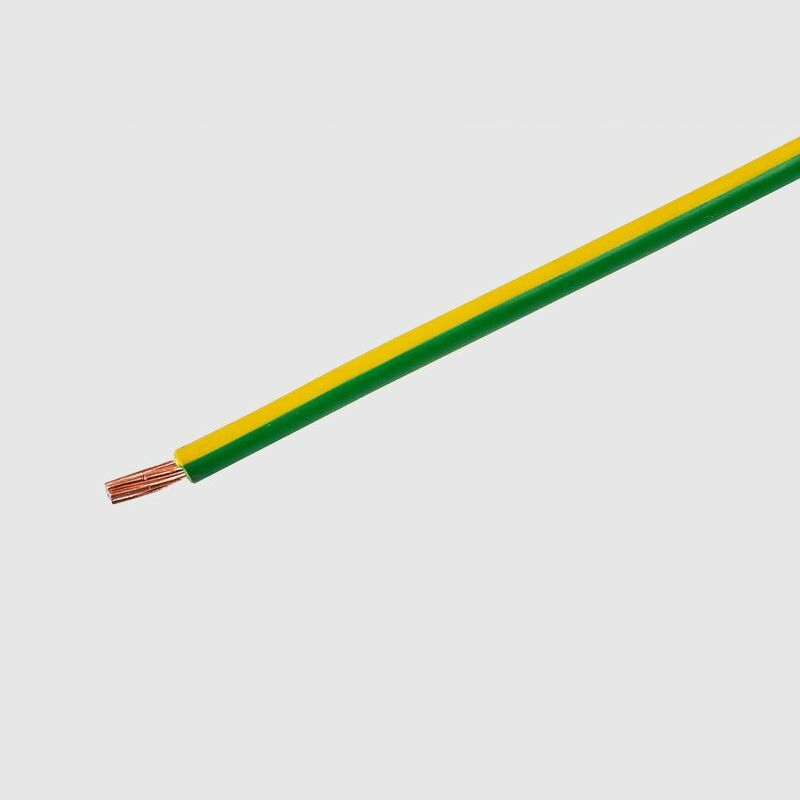 Multi-core screened cables with low smoke halogen free (LSHF) sheathing for use in walls, partitions and building voids. Commonly known as nail proof. Harmonised types of building wire, including “singles” and multicore cable with PVC or low smoke halogen free (LSHF) insulation/sheathing. 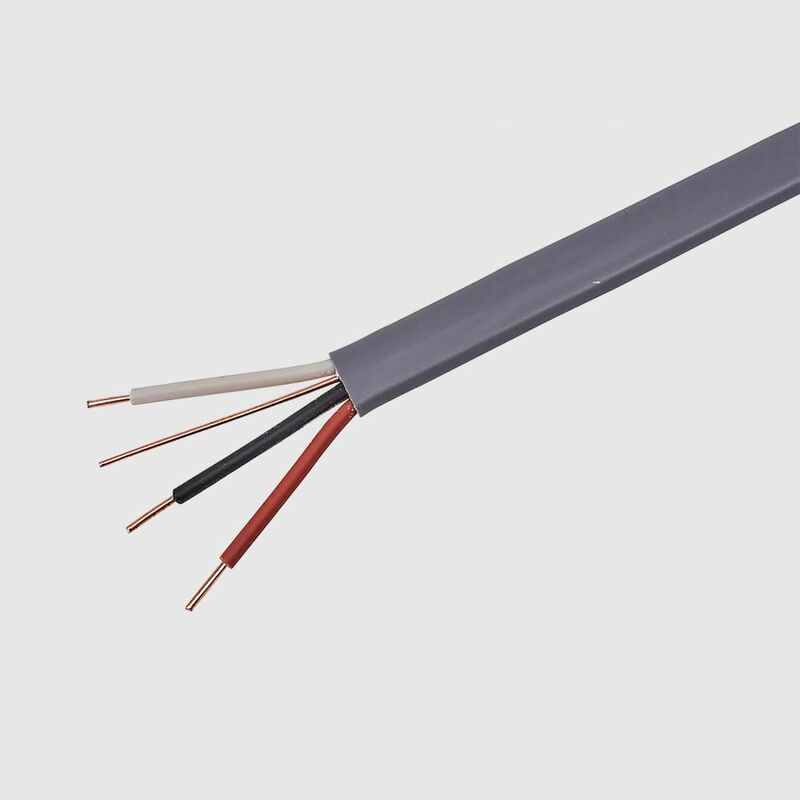 Armoured power cables with low smoke halogen free (LSHF) sheathing. Commonly known as low smoke sheathed armoured, SWA, AWA. 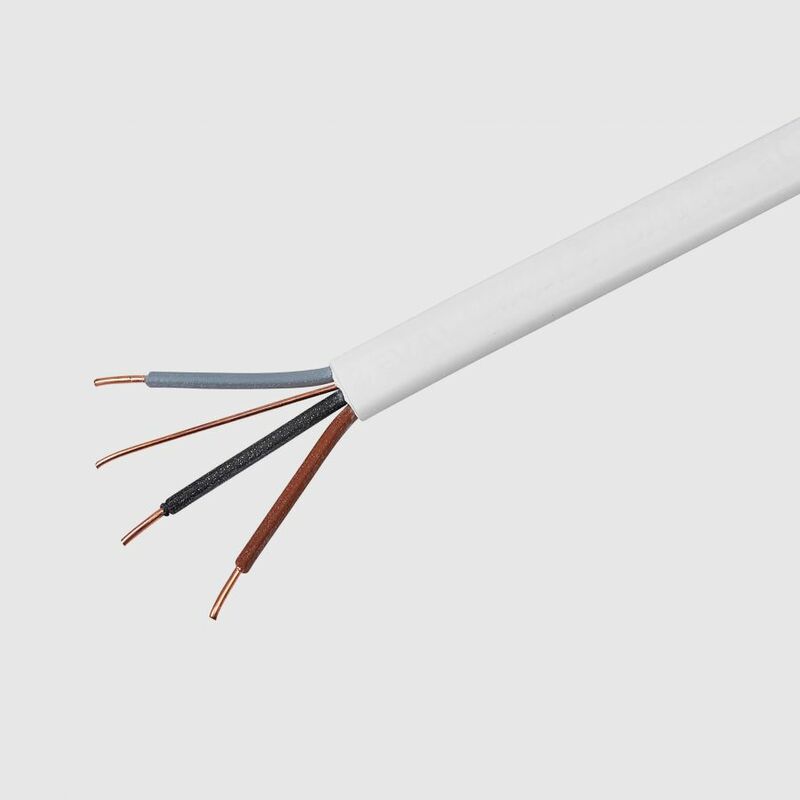 Low smoke halogen free (LSHF) versions of many of the types of wire and cable found in BS 6004. Commonly known as low smoke twin and earth, 6242B, 6243B. 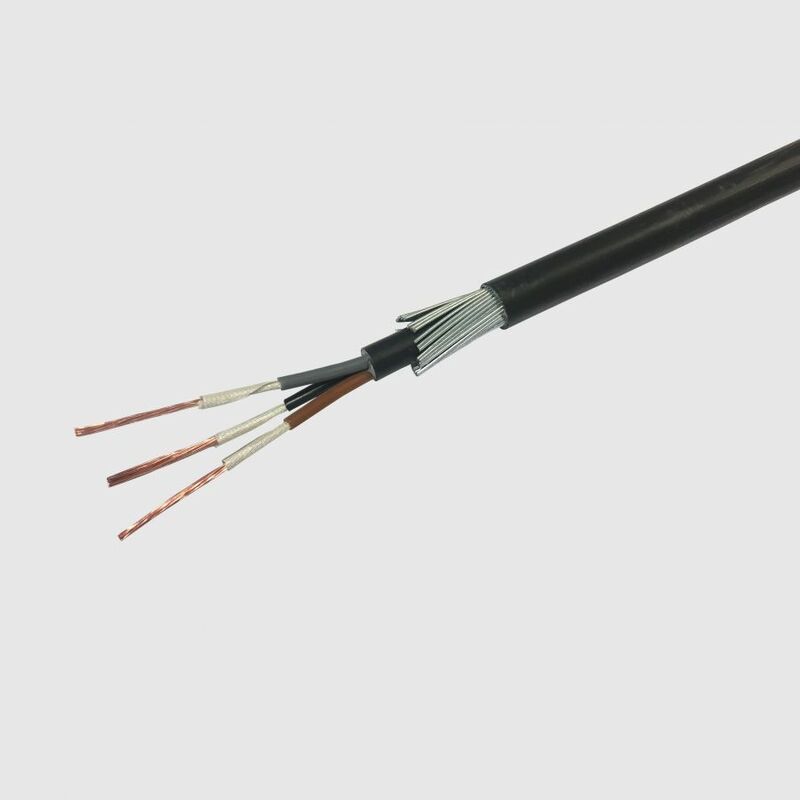 Fire resisting armoured power cables with low smoke halogen free (LSHF) sheathing, and enhanced circuit integrity properties. Commonly known as fire resistant SWA, fire alarm / emergency lighting cable / soft skin fire alarm cable. Armoured and non-armoured low voltage power cables. Commonly known as IEC power / SWA. British Standard type of “soft skin” fire resistant screened cables commonly used with fire alarms and emergency lighting. Commonly known as fire alarm / emergency lighting cable / soft skin fire alarm cable. 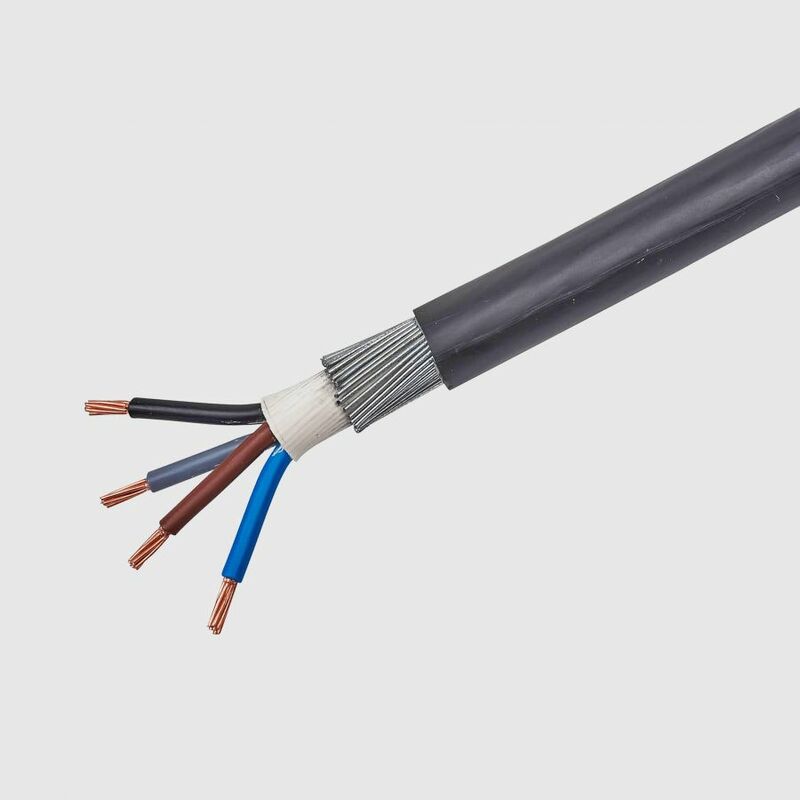 Armoured and non-armoured medium voltage power cables with a variety of types of construction and materials, for rated voltages from 6 kV up to 36 kV.